Voted as 2017 Best Groomer in Orlando!! Innovative, fun, relaxing, artistic … and Green. Woof! Orlando is an urban oasis for the pampered pooch. Our award-winning grooming salon is the first Green pet spa in Orlando. 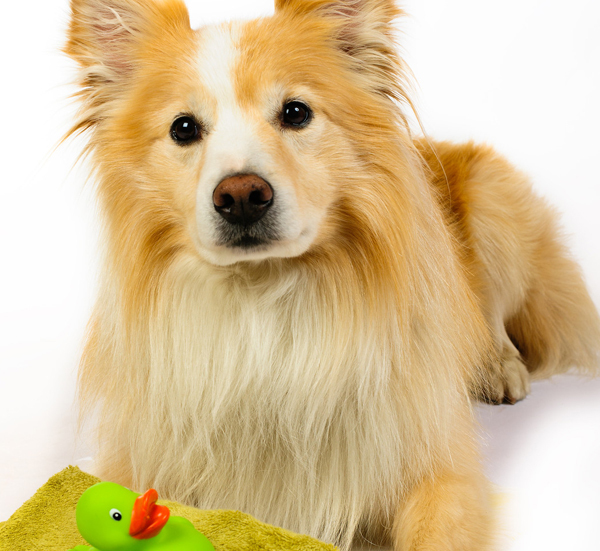 Every product that touches your dog is safe, gentle and environmentally friendly. Our stylists, all graduates of accredited grooming schools, excel at all types of cuts – whether creative or breed specific. We style with scissors, sculpt with clippers and perform expert hand-plucking — whatever best suits your dog. All this makes Woof! Orlando a one-of-a-kind salon. Your dog’s happiness and comfort is our foremost concern. We provide potty breaks, refreshing bowls of water, soothing musical serenade and lots of heart-felt warmth and encouragement. It is our promise to make your dog the best looking dog on the block. Our grooming department has won numerous awards. Whether it is grooming competitions, Best Groomer in Orlando or Best Groomer in College Park, our grooming team always comes out on top. Most recently our salon has been named as 2017’s Best Groomer in Orlando. 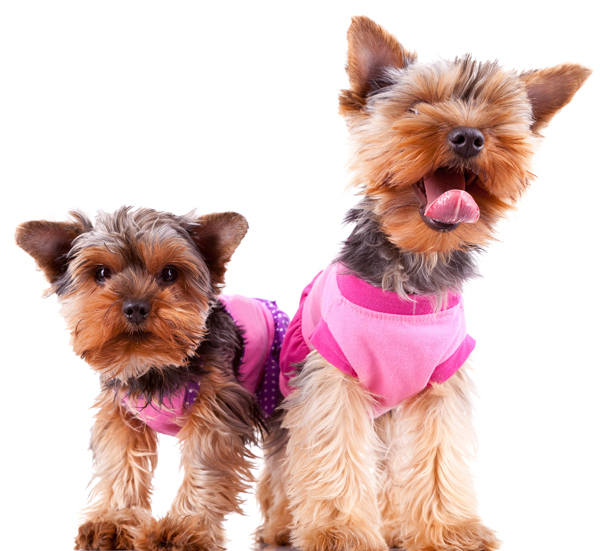 Our prices are based on coat texture, length and condition, as well as the temperament of the dog. Prices are subject to change at any time. Our salon is happy to accommodate your needs regarding pick-up and drop-off. 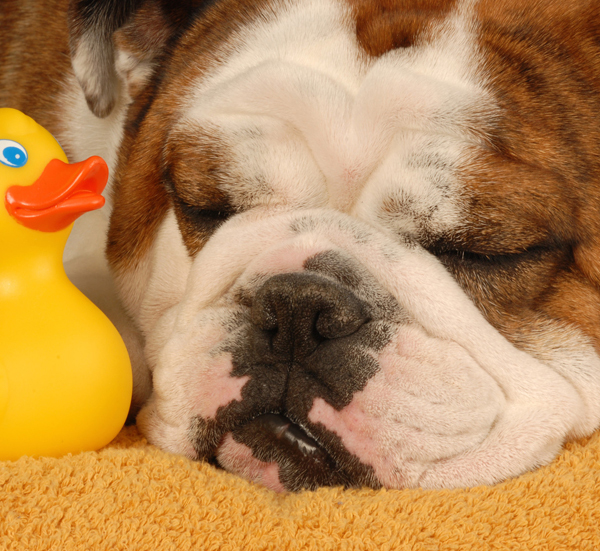 Your pet can stay with us for the length of our day, or be available for pick-up as soon as service is complete. Please make these arrangements when you call for an appointment. We ask prompt adherence to scheduled pick-up and drop-off times. Dogs not picked up at the end of the day will be boarded at the owner’s expense. There is a 24-hour cancellation policy. Missed appointments carry a $15 fee. Pup need a quick pick me up? Choose from single services for your dog. With our grooming, you can ensure that your dogs hair stays healthy and looking good because we use great products with organic ingredients. This is our signature bath. The Studio Bath is included with all haircuts and partial grooms, but can be purchased without other services. 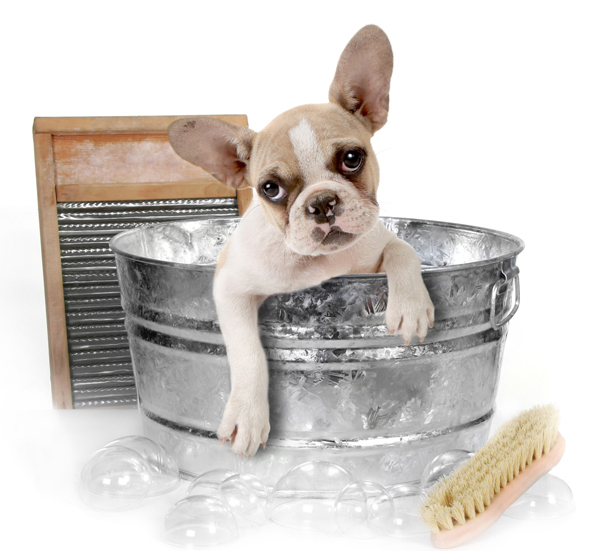 The studio bath is a great alternative for shedding breeds. Instead of cutting the hair, we remove the dead undercoat – reduces shedding by 60-80%!! We use a hand-held massage tool that whips up a rich lather of the finest natural botanical shampoos. This is topped off with a weightless cream rinse and a signature facial treatment of vanilla and blueberry extracts to soothe and clean stains around the eyes and mouth. Finally, before hand drying, each dog is spritzed with a moisturizer or a leave-in avocado conditioner. Our hand-held, high-velocity dryer removes dead undercoat and promotes healthy circulation; our finishing dry fluffs the fur to perfection. Included at no extra charge: Pawdicure, ear cleansing, sanitary trim and Furminator treatment for dogs that shed. With the studio bath and style, your pup will be proud to prance through any neighborhood! This service is for the shaggy dog needing a full-body hair cut. We start with a studio bath, then create the perfect style using, scissors, clippers or plucking depending in the breed and desired look. This is a great service between full haircuts. A little snip, snip, snip will keep your dog looking great. 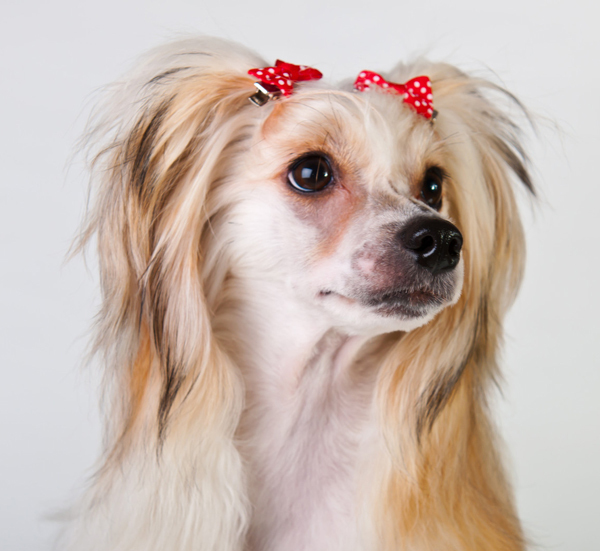 Our stylists scissor fly-away hair above the eyes, trim up the feet and neaten the sanitary area — making your dog look neat but not overly groomed. This is a great service for “in between” haircuts. If your dog’s veterinarian has prescribed a medicated shampoo, we are happy to use it. You also may select from our wide variety of specialty shampoos that help soothe skin conditions. Whether it’s a snow-covered sugar cookie scrub during the holidays, a pumpkin spice conditioning wrap during the fall or a sunflower seed exfoliation in the summer, we always have seasonal specialty spa treatments for your pet’s enjoyment.